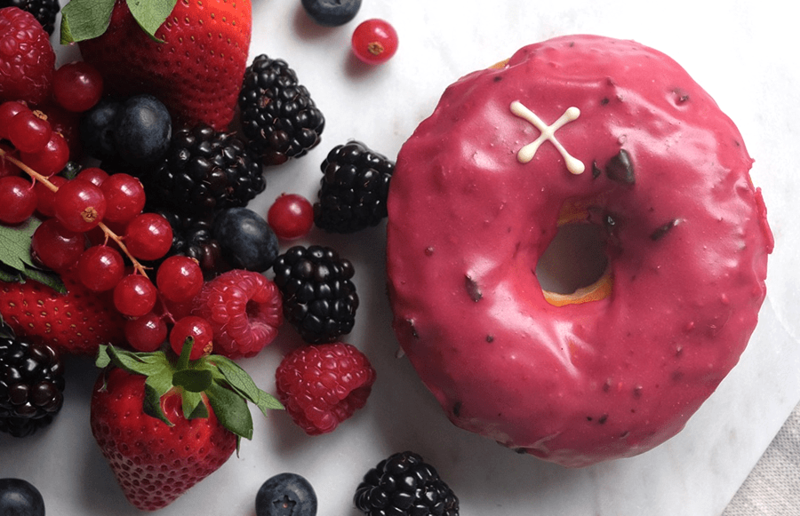 Crosstown Doughnuts are launching their first ever range of vegan sourdough doughnuts to go alongside their already growing vegetarian selection! From Friday (19th May), a different vegan flavour of the week will be available across all Crosstown locations every Friday, Saturday and Sunday. Beginning with three of their most popular flavours, Crosstown experimented with different processes to get the flavours right. They wanted to move away from the misconception that vegan options aren’t as good as “the real thing” and ensure flavour, texture and ingredients were all up to the same standard as their non-vegan counterparts. But how have they done it? Well, coconut butter and chia seeds have replaced butter and eggs in the dough, with oat milk, dark chocolate and silken tofu being used to glaze the yummy doughnuts. They’ve though this through too, and are ensuring the process of baking is totally separate from their usual doughnuts. Whilst made in the same bakery, all equipment and surfaces are sterilised before the vegan doughnuts are made and then fried in separate oil. Rotating the new flavours, first up will be Crosstown’s chocolate truffle ring – vegan sourdough with a dark chocolate ganache and indulgent dark chocolate truffle filling. Next up is their classic vanilla glazed ring and their best-selling cinnamon scroll. Flavour development will be ongoing and Crosstown are excited to introduce further options over the coming months. 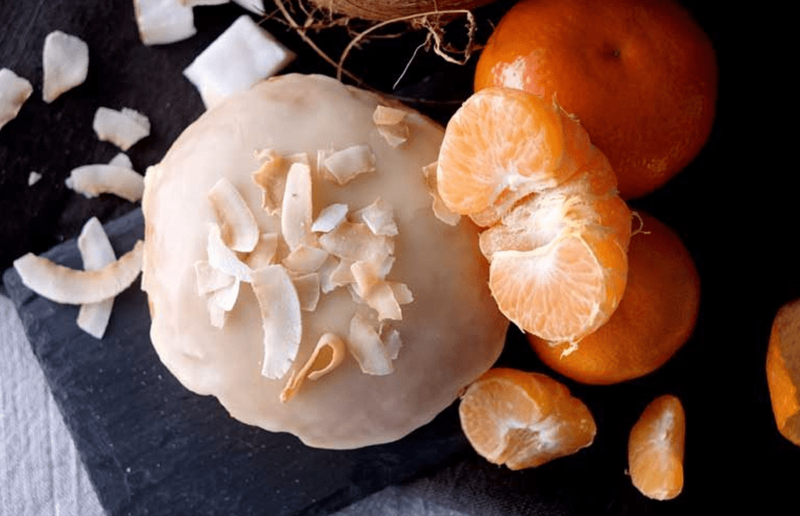 All vegan doughnuts will be priced individually at £3.80, and can be purchased in both 6-pack (£17) and 12-pack (£30) boxes.